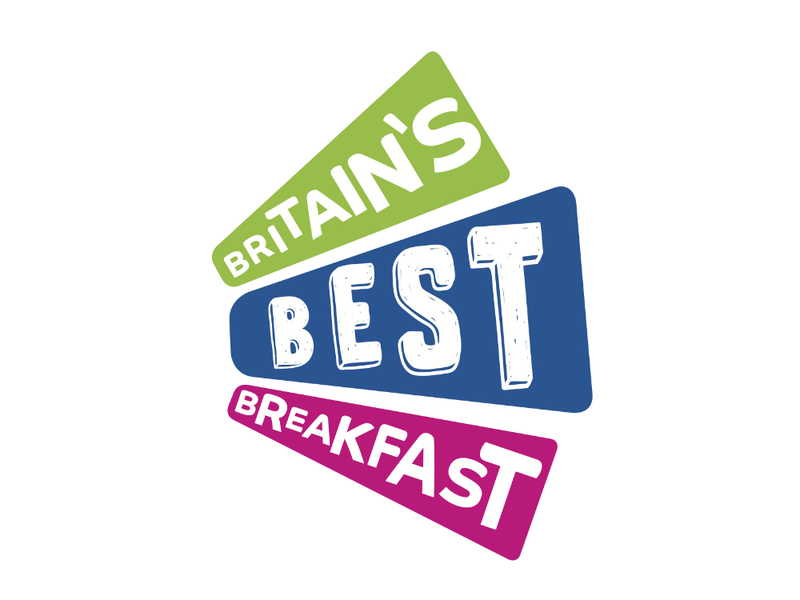 The new Britain's Best Breakfast campaign is encouraging people to hold fundraising mornings. How would you feel if you had to give up your tea and toast every morning, so that you could care for a loved one? New research carried out by charity Carers Trust shows that is a reality for thousands of unpaid carers across England who are struggling to single-handedly look after family members and friends. The findings show that a staggering 75% of carers in the UK and Northern Ireland look after someone else for over 50 hours a week, and 30% revealed they never get a break of any kind. Similar research carried out by the Health and Social Care Information Centre has found that almost one in five carers feel they have no encouragement or support at all. It is a sad fact that three in five of us will become a carer for someone else at one point in our lives. With this in mind, Carers Trust is on a mission to raise awareness of the difficulties of being a full-time, unpaid carer. The charity has launched its ‘Britain’s best breakfast fundraising campaign’, urging the UK to wake up to the struggles of the people silently caring for their loved ones. 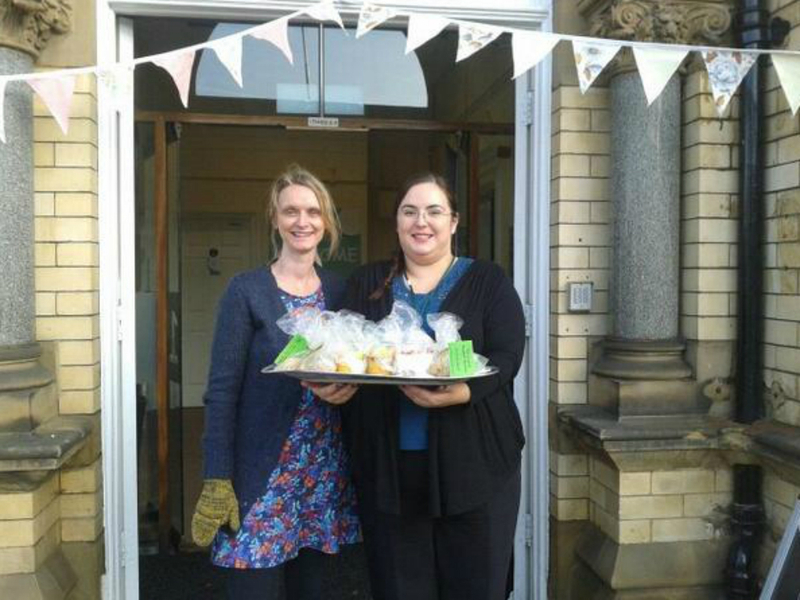 The campaign aims to raise money and support by encouraging people to hold their own fundraising breakfast events. It will use proceeds to build up its network of carer centres and schemes. It couldn’t be easier to show your support. To hold your breakfast event with anyone from family and friends to colleagues, text ‘egg’ to 70660 or visit the Britain’s Best Breakfast website. If you yourself or someone you know is a carer, you can find information about your local support service on Carer’s Trust website.